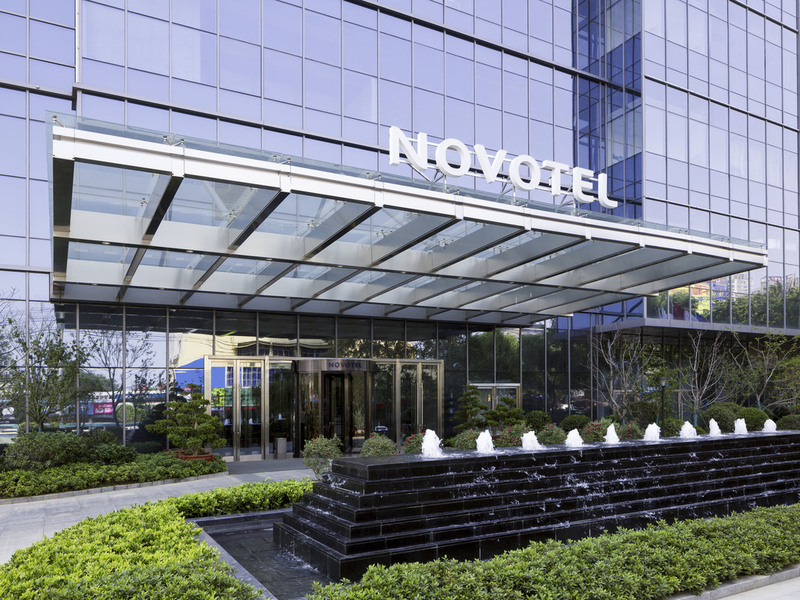 Novotel Rizhao Suning is located at the centre of Rizhao city within Suning Plaza and offers an easy access to public transport and the seaside. It features 338 stylish rooms, 2 restaurants, a lobby lounge, fitness centre and heated indoor swimming pool. Ideal option for business and leisure travellers. Rizhao is situated on the coastline along the Yellow Sea and has a major seaport. The 388 sq.ft. (36 m²) classic Novotel guest room features a 50-55inch LCD TV. The hotel has twenty 430 sq.ft. (40 m²) family rooms with sofa beds. It also offers speedy internet access and WIFI for a wonderful stay experience. The All-Day Dining Restaurant on level 7 floor provides local delicacies for breakfast and an international buffet and a la carte options for the rest of the day. The Chinese restaurant serves local traditional Jiaodong delicacies and classic YUE cuisine using fresh local seafood and seasonal produce. 7 private dining rooms are available for corporate and social functions. The lounge serves light snacks with alcoholic and non-alcoholic beverages.